Photo Quiz Time! Bangkok, San Francisco, Los Angeles or London? 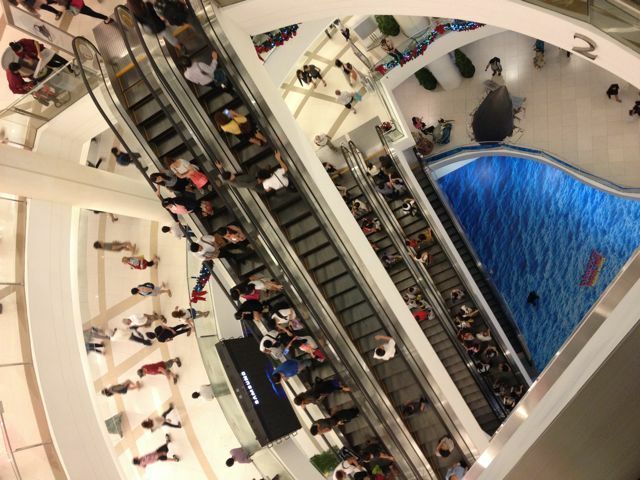 I haven’t yet said enough about the obscene amount of mall and brand shopping that is to be done in Bangkok. Partly because we aren’t really doing much shopping (we can’t carry the shopping in our luggage and we don’t want to spend the money) and partly because it is hard to know where to start. There is just so much. But just in case you thought of Bangkok simply as temples, backpackers and go-go bar craziness a la Hangover 2, here is a little photo quiz that hopefully will illustrate a little bit about a side of Bangkok that cannot be ignored if you are here. 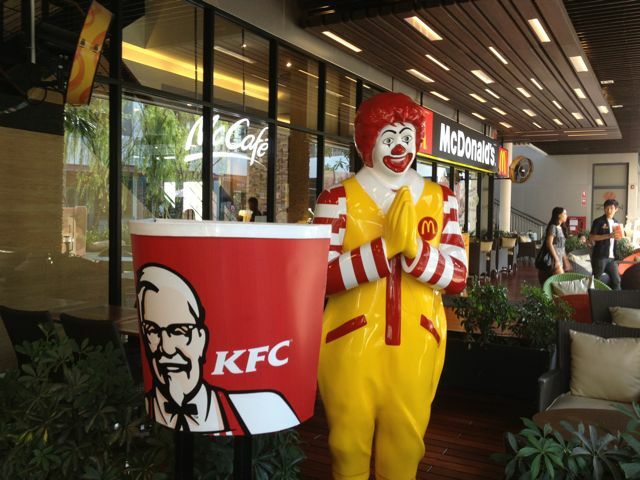 1) OK, easy one to start with – where could you get Ronald McDonald posing like this next to Colonel Sanders? 2) Alright, feeling confident? 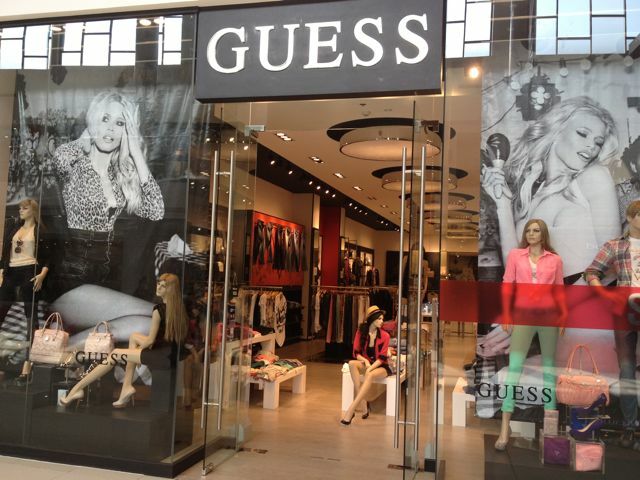 Is this Guess store in LA, San Francisco, London or Bangkok? 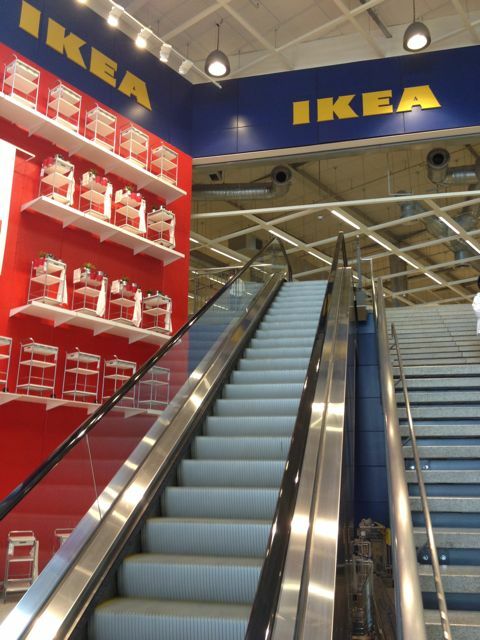 3) You already know I am way into IKEA. Where is this IKEA? 4) And where is this picture taken? 5) How about this one? 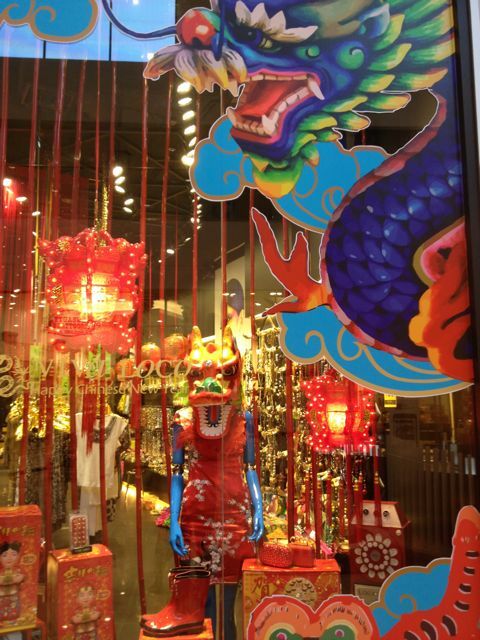 6) One of these New Look Stores is in the UK, the other is in Bangkok, which is which? 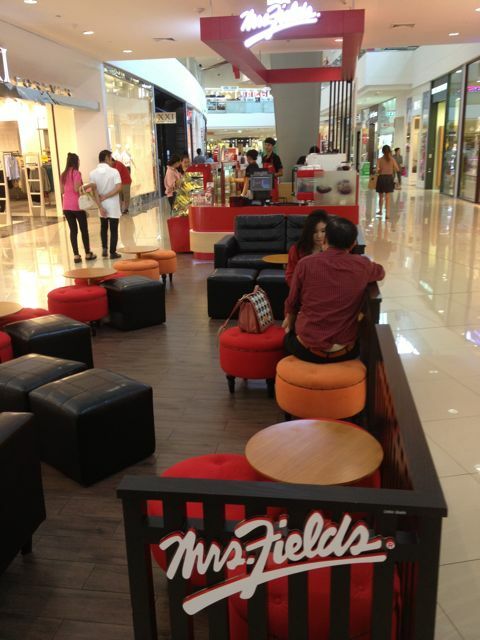 7) Anyone a Mrs. Field’s cookie fan? Where is this picture taken? 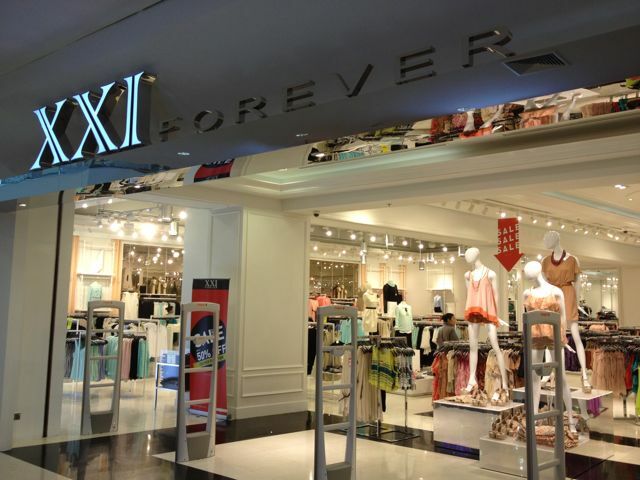 8) OK, Forever 21 devotees, where is this store located? 9) This is my personal bias coming through here. I couldn’t write this post without including my second home. 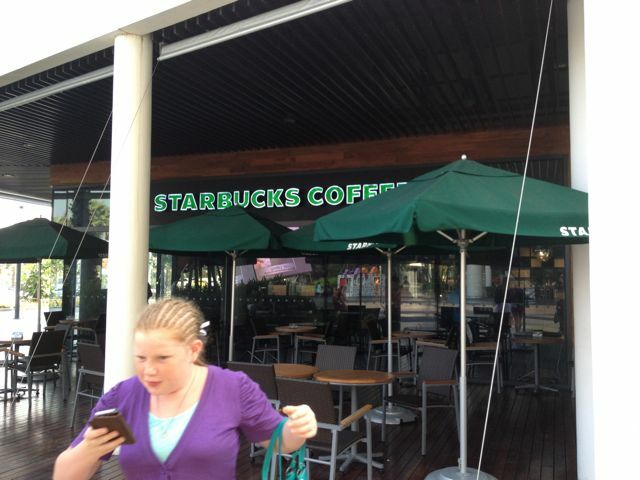 Where is this Starbucks? 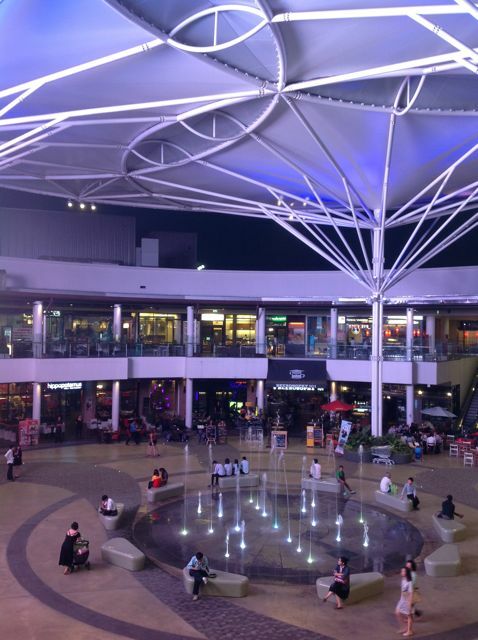 10) And finally, where is this mall entrance?